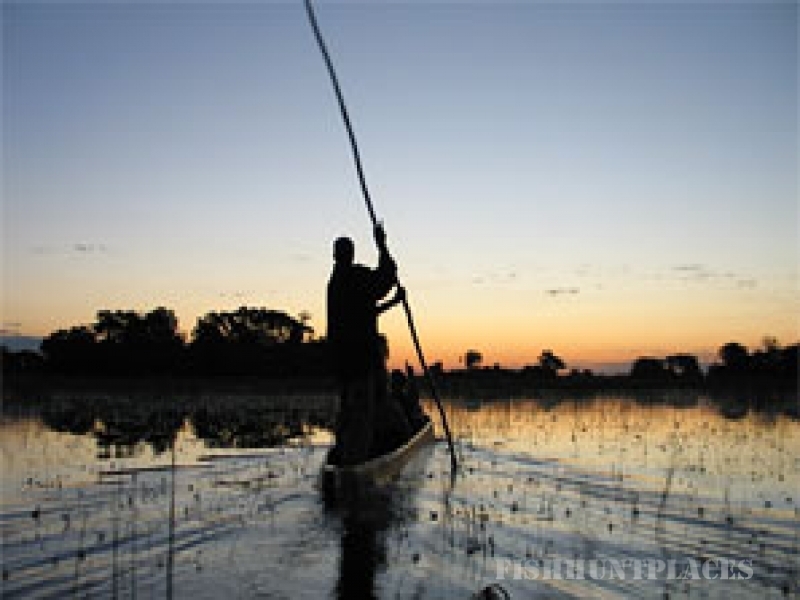 Guma Lagoon Camp is situated along the banks of the Guma Lagoon on the northwestern side of the Okavango Delta in Botswana. 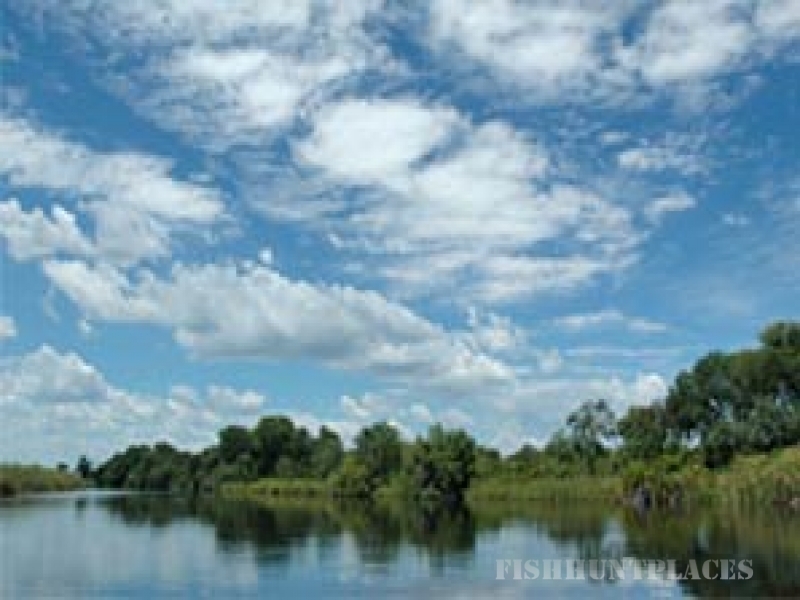 Guma Lagoon Camp is truly a fisherman's paradise and bird watchers' haven. Guma offers both self-catering and full board accommodation. Accommodation is provided in spacious canvas chalets, all en suite and located on the edge of the lagoon. Alternatively we have seven campsites under shady trees with private ablutions. 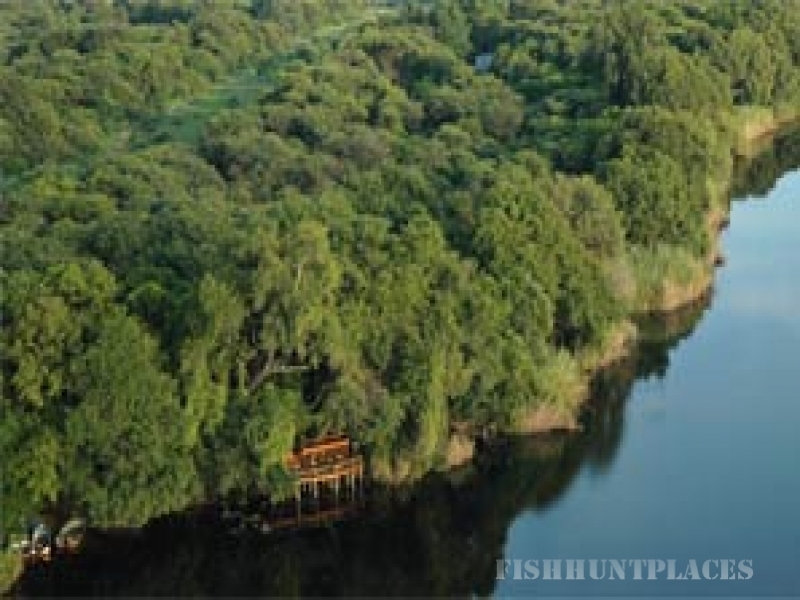 With the abundance of fish species in the Okavango Panhandle, Guma Lagoon Camp is the perfect area for spin or fly-fishing. Fish species caught in Guma Lagoon include barbel, African pike, redbreast tilapia, threespot tilapia, green-headed tilapia and purple largemouth. 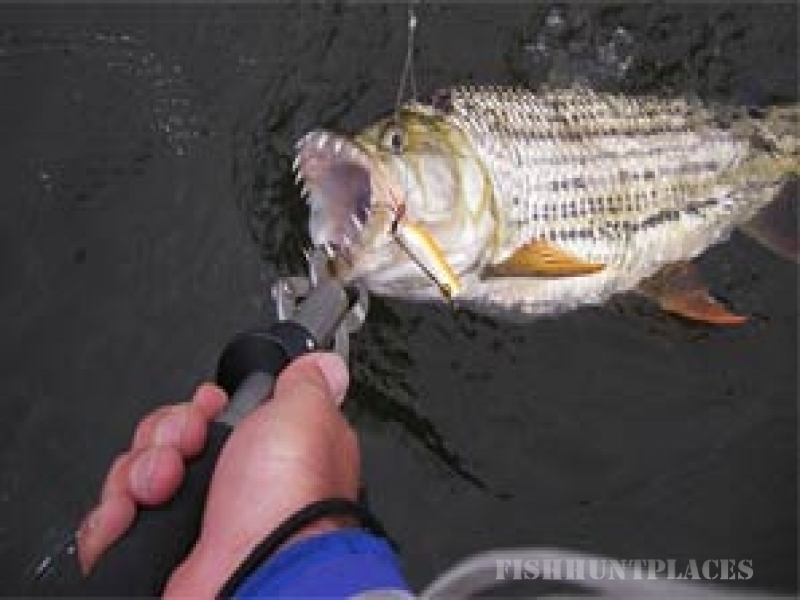 Tigerfish are plentiful. 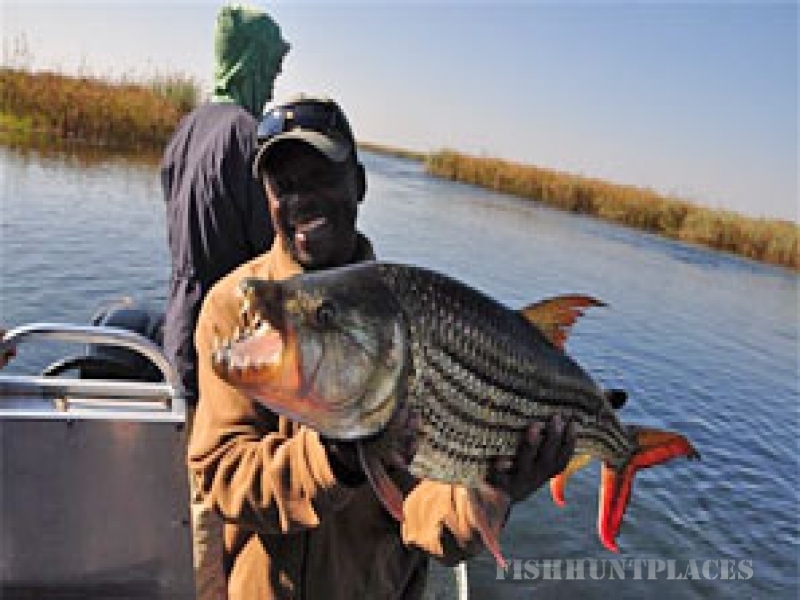 One of the larger bream species in the Okavango's Panhandle area is the nembwe. 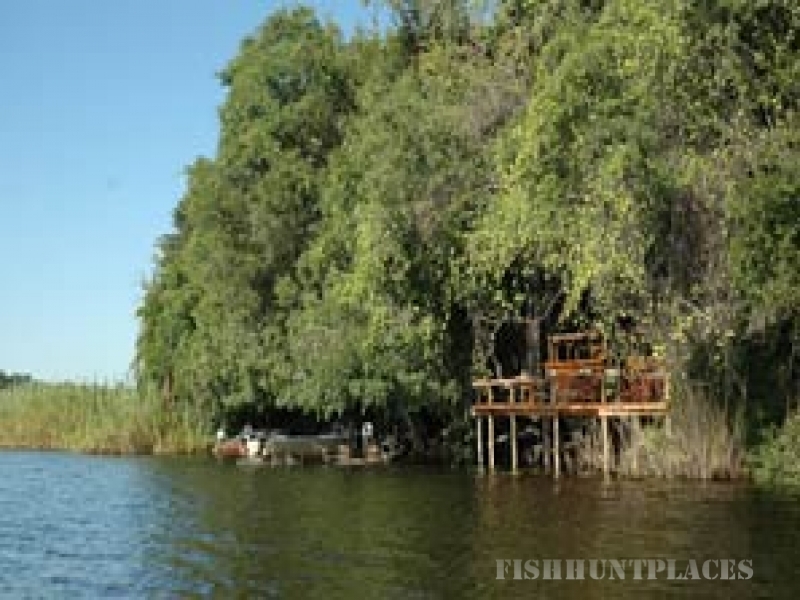 Guma Lagoon Camp is a fantastic Okavango fishing destination throughout the year.